Let's get one thing straight. Carbs are not the best foods for us. If you type in "best breakfast food for diabetics" in Google, the below image and text are the immediate results. 🤯 Scary, right?! Because it's literally, actually the absolute worst advice to receive as a person with diabetes. Muffins? Cereals? Bagels?! 🙅‍♂️🙅‍♀️ Now, thankfully, we know a thing or two about carbs. And, while we can appreciate them, we know full well the havoc they can and will wreak on blood sugars. But, it is so very vital to know this -- that the above-mentioned foods are not the best breakfast foods for us. Will I dabble in some good-ole fashioned, sugary cereal every once in a while? Sure! Will I have a dense, yeast-ridden bacon, egg & cheese on a Kossar's bagel? Abso-freaking-lutely. When I opt to eat that sugary-splendid cereal or carb-dense bagel, I'm opting to treat myself. Immensely. I am fully aware that these foods are treats -- they are not helpful to my body's nutrition; in fact, they harm my body. Because, as per usual when carb-dense foods are added to my routine, my blood glucose levels do the rollercoaster thing. And while I can choose to treat myself from time to time (and do! 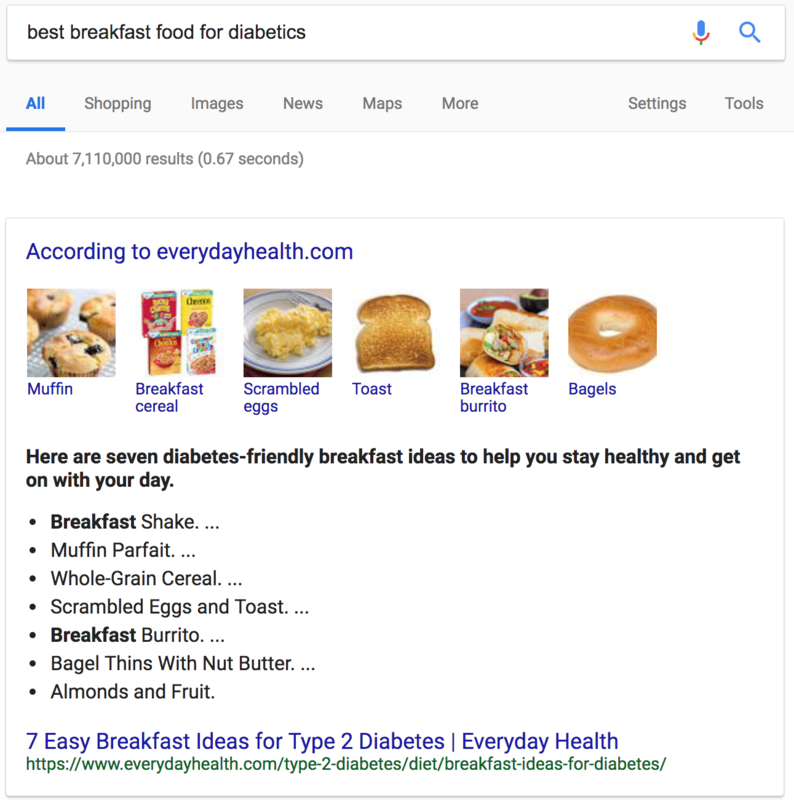 ), I also know the truth: carb-laden foods like muffins, cereal, bread, bagels, french toast, and the like are not good breakfast food options for people with diabetes. Or, anyone, for that matter (but that's another story). So what's a person with diabetes to do? Now that you've gotten that nugget of knowledge, you have the power :) So let's have some fun! Today is one of those days where I've decided to treat myself. After all, it's SXSW! No better time. And what's on deck for today? Another BG challenge! It's breakfast, and we're feasting on some amazingly tasty street tacos from my all-time favorite taco spot, Torchy's. Normally, I'd pull apart my taco and only feast on the proteins and veggies. But today, I'm goin' all in. Our challenge crew included people with and without diabetes, and everyone experienced a little post-taco BG turbulence. For those of you who haven't experienced a BG challenge yet, the goal is to chow down on something carb-y and see what happens! Check out how we did in the video below: ﻿﻿Now, it's your turn. Grab your gang & get to it! 1. Grab some friends. 2. Pick a challenge food. 3. Check blood. (Friends, even if you don't have diabetes, you've got to check too!) 4. Estimate carbs. 5. Take insulin. 6. Check blood a little later to see how you did! (Again, friends, that means you too!) You can define the "winner" however you like -- we're all winners here!